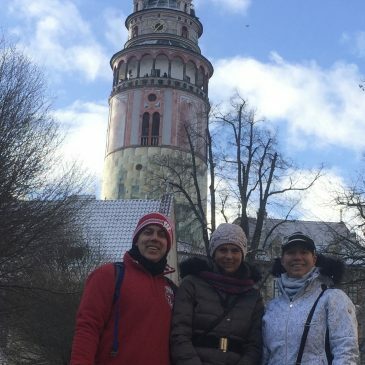 Take a private tour with Karolina Kortusova, a founder of Krumlov Tours and a local guide with 17 – year guiding experience or with Krumlov Tours associate. You can be collected by your private guide at the place of your stay in Cesky Krumlov or at the bus/railway station or in front of TI office at Namesti Svornosti (Svornosti Square). Transportation from bus or railway station for up to 3 people for FREE. 4 hours. Price is for up to 4 people. This is a private tour. 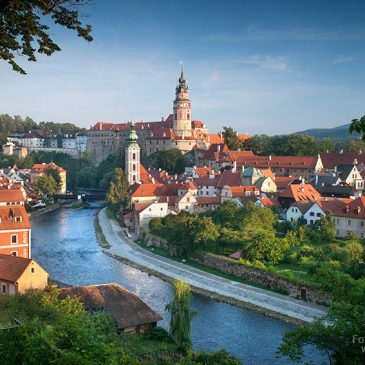 Included in the tour: Entrance to Cesky Krumlov castle courtyards and gardens, St.Vitus Church, Český Krumlov Monastery exteriors and gardens, hot or cold drink per person during the tour in Bohemian pub or coffee shop. 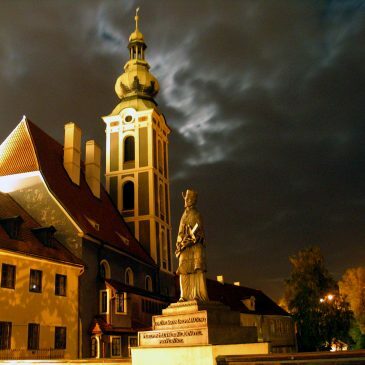 Enjoy the Cesky Krumlov Old Town and the Castle while lit up ! Hear the stories that have been passed down through the generations. Have fun while you learn bits of the town´s and Czech history. The tour takes 1.5 to 2 hours. Price is per group up to 2 people. Looking for something else? Send us a request here. © 2017 - www.krumlovtours.com - Cesky Krumlov, Tour, Guide, Castle, City.